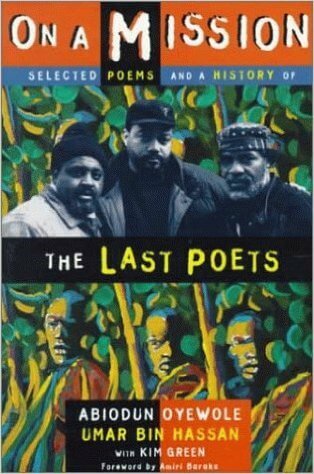 Abiodun Oyewole is a poet, teacher, and founding member of the American music and spoken-word group the Last Poets, which laid the groundwork for the emergence of Hip-Hop. 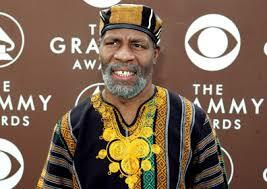 Over the years, Oyewole has collaborated on more than a dozen albums and several books. 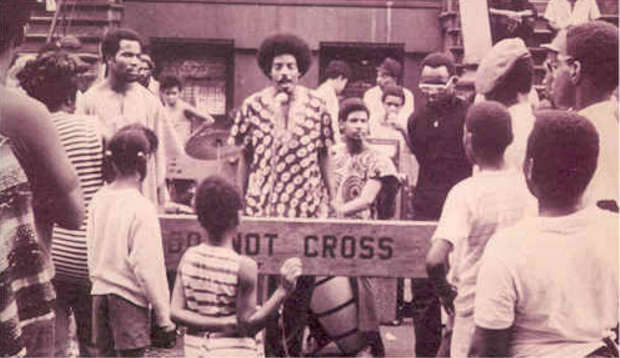 He travels around the world, performing poetry and teaching workshops. 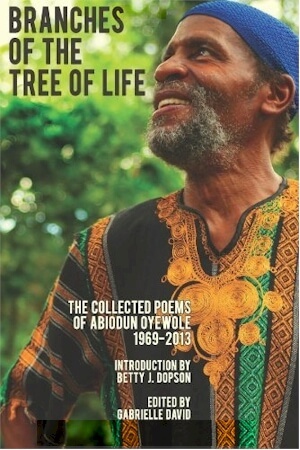 Tell us how much you like Abiodun Oyewole.